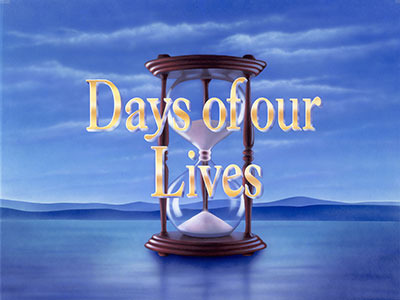 NBC has announced that Days of our Lives will continue its run for at least another year. The network has ordered Season 55 of the veteran daytime soap opera, extending the run of its longest-running series. On the air for over half a century, the beloved soap premiered in 1965 as a half-hour drama before expanding to a full hour a decade later. The show, along with its cast and crew, has won over 50 Daytime Emmy Awards, including 2015's win for Outstanding Daytime Drama. Its episode count recently surpassed 13,500 - a staggering number by any measure.